Exclusively available on the band’s November UK tour and via the band’s official online store ONLY! The 11 track album will be released as a CD, gatefold coloured LP and Download on the band’s own In And Out of Focus Records, via Cherry Red, in late January. 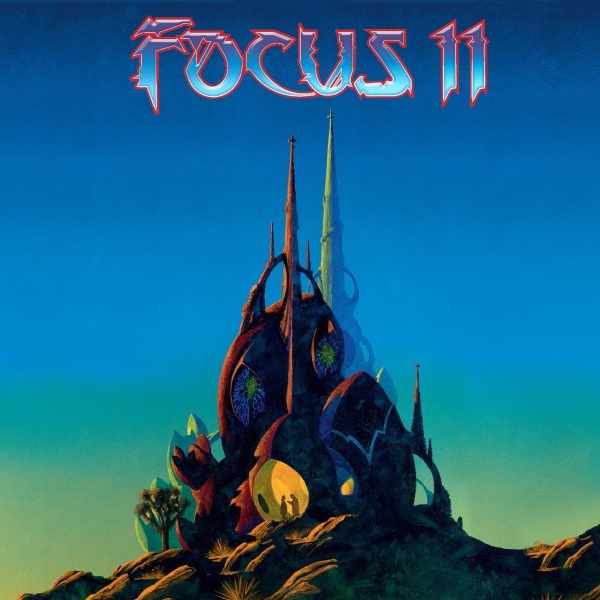 The album features artwork by Roger Dean.